Our Staff will always be waiting with a smile to welcome you to our office. 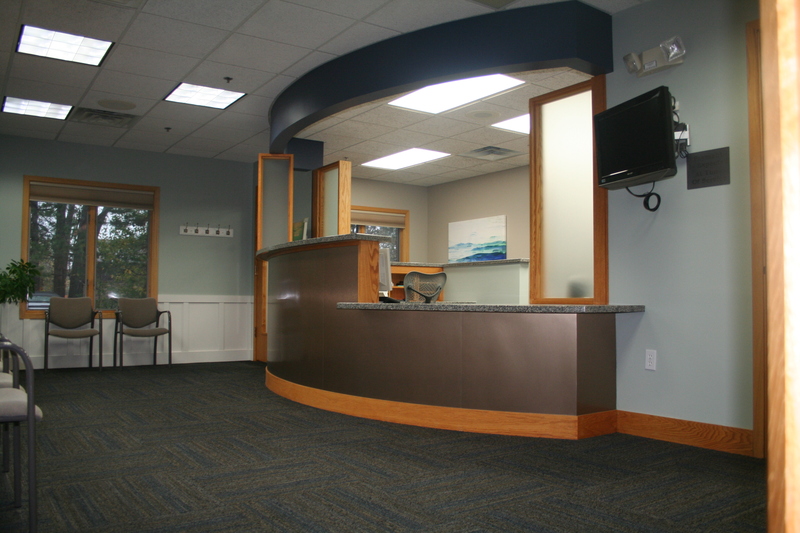 You will find a warm, friendly environment with an emphasis on patient education that empowers you to take control of your health! 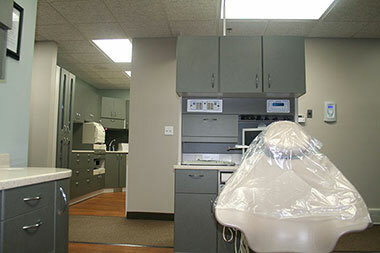 We have the most updated equipment and technology ready for all your dental needs. 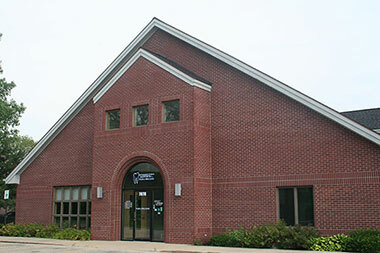 Our office uses digital x-rays along with a single-visit CEREC crown system. Dr. Wolf and our team is dedicated to be on the leading edge in terms of technology and products that dentistry has to offer. We will only ever use new products and systems that make your visit safer, easier, more comfortable, more efficient, and produce higher quality results. However, we are selective in the items that we use. We are not interested in just the "flavor of the month". It must be proven... IN OTHER WORDS, IF IT DOESN'T MAKE YOUR EXPERIENCE BETTER, YOU WON'T SEE IT IN OUR OFFICE!